Can’t make your mortgage payments? Need some breathing room? We can help you stay in your home! Rent to own may be a good option for you and your family. Consider this option BEFORE considering a bankruptcy or consumer proposal. 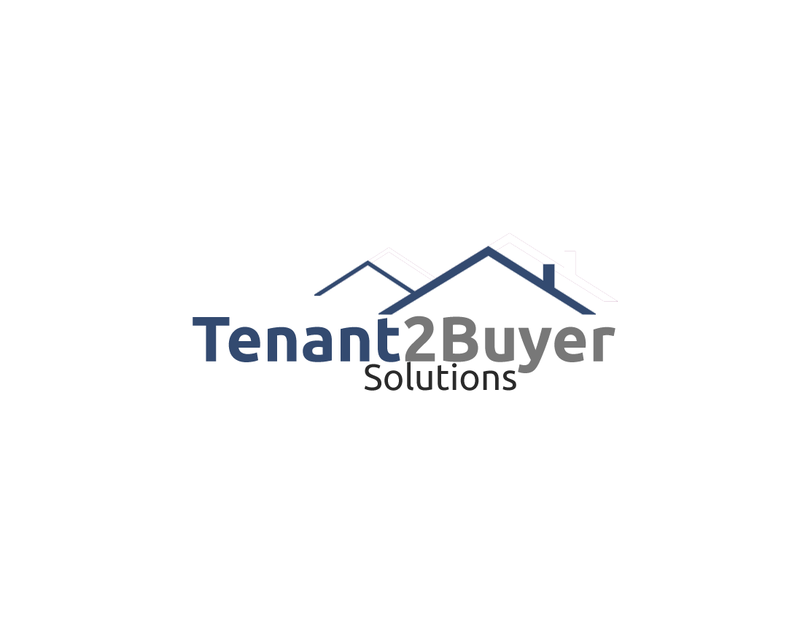 Rent to Own is when you (the tenant) has an Option to Purchase from the owner (the landlord) for a pre-determined purchase price during a specific time of the term (usually 3 years). 1. Meet with an Agent. Your agent will view your property and see if your home is a good fit for rent to own. They will do a market analysis (at no cost to you), to determine what the home should sell for. 2. Get Pre-Approved. Our finance expert will help determine if you can qualify for this home based not only on the sale price today but also at the price at the end of the term. (Typically a 3-year term). This amount is a reflection of either your income today or if you are self-employed, the income you will be claiming in the future. We can work with bruised and bad credit, past bankruptcies and proposals. They will include all your debt, mortgage payments, legal and real estate fees. At this point, $1000 is collected. This is part of your options down payment. 3. We find an investor/landlord. Your agent will work with you and the investor/landlord to draw up the Purchase and Sales Agreement. One of our requirements is you have this agreement reviewed by your lawyer. A home inspection will be completed at the investors/landlords expense. You, of course, are welcome to attend. At this time you will also be signing the Lease and the Option Agreements. Another portion of the down payment will be collected. 4. Closing Day. On the mutually chosen closing date, you will receive the proceeds from your sale. After this point, you will work with the finance expert to fix your credit and get back on track with your finances.